Have you ever considered how much time you spent looking for a sharp object to cut small things? No matter where you go or what is your daily job description, having a sharp object around you will always save you from embarrassing situations or help you get the job done easier. Obviously, you cannot walk around wearing a 7 inch machete without looking suspicious. 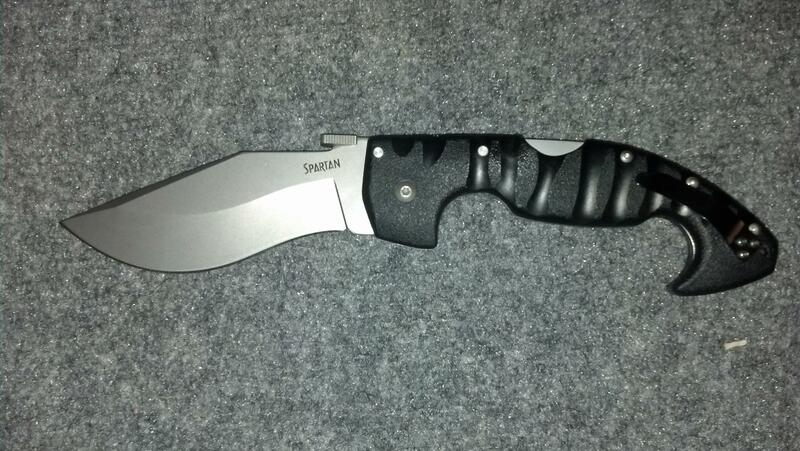 Not even large bladed knives are a good invention if you do not want to hurt someone or raise some brows on the street. Thus, the only option you are left with is a nice pocket or keychain knife. As previously mentioned, I like my knives sharp but you cannot seem to ask for the same quality from a small, pocket knife. Or can you? The new Cold Steel Mini Recon 1 Spear Point Tactical Folder Knife perfectly falls into this category, as it is as sharp as you can buy on the market. 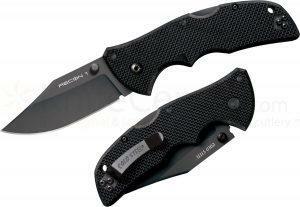 The item features a2 inch blade and a blade thickness of 2.5 mm. The handle length is around 2 and half inches, making the entire product to stand up at as little as 4.5 inches. 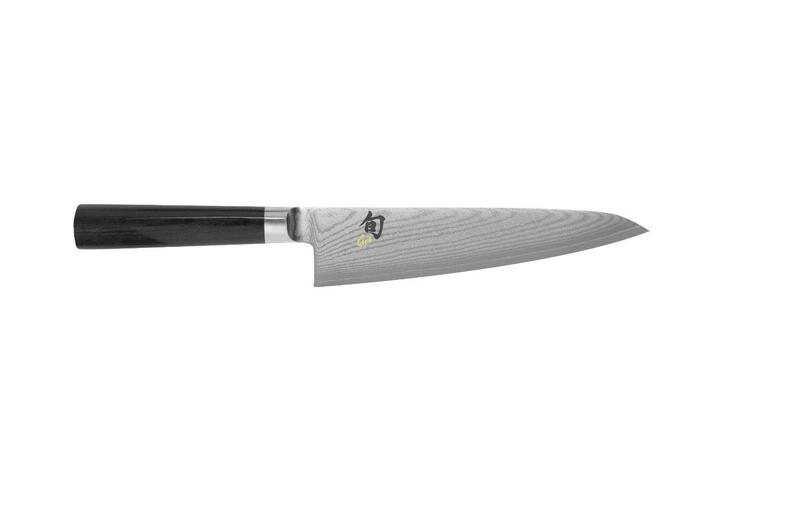 What I like the most about this product is the super qualitative blade made out of Japanese AUS 8A stainless steel and featuring black tuff-ex coating. Every facet of this knife was made as tough as possible, in order to ensure maximum efficiency, durability and strength. The stainless steel blade was vacuum heated and then quenched at sub-zero degrees. Practically, this foldable knife will be everything you require in your outdoor and indoor adventures. 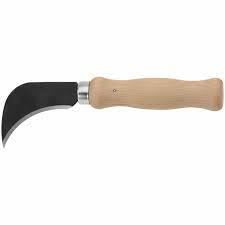 Apart from the super sharp blade, what I also liked about this particular knife is also the handle. 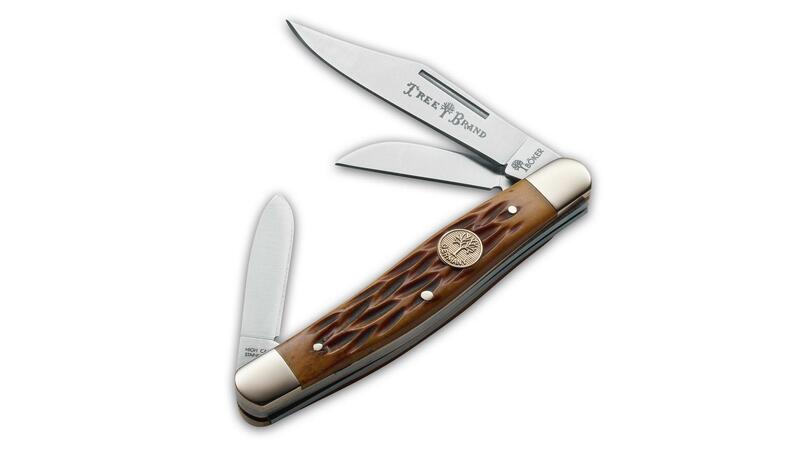 It features G-10 laminated scales precisely contoured and scallops for maximum non slip grip. 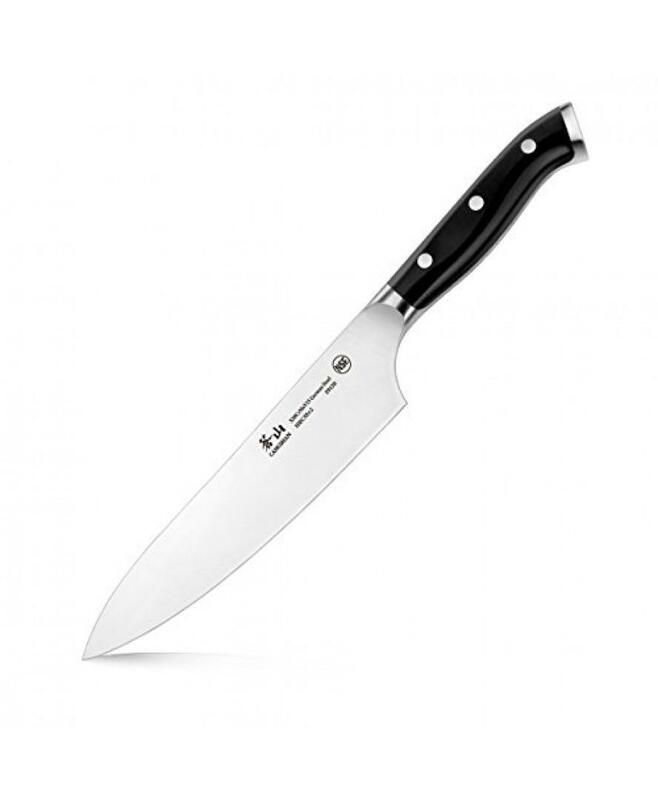 Basically, you can use this knife under all weather circumstances, including in hot sun, extreme humidity, dryness or rain. And, because of its black coating, you will make sure the blade doesn’t shine or reflect the light more than necessary, thus becoming the perfect hunting knife. Last, but not least, the price is extremely affordable too. 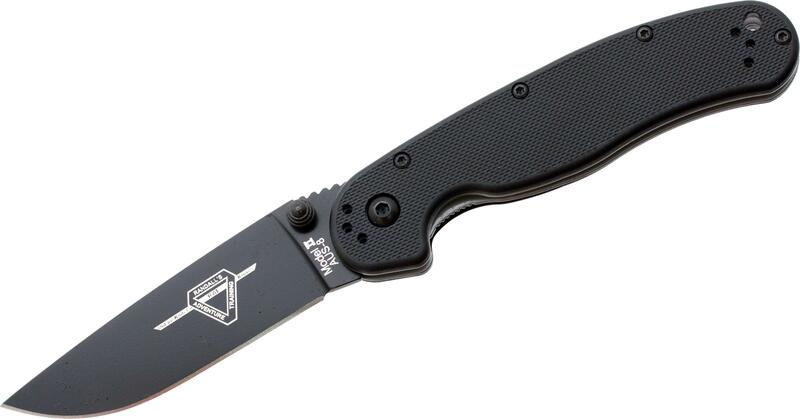 You can purchase the Cold Steel Mini Recon 1 Spear Point Tactical Folder Knife at only $23 so it is definitely a good acquisition. Overall length – 4.38 inch. 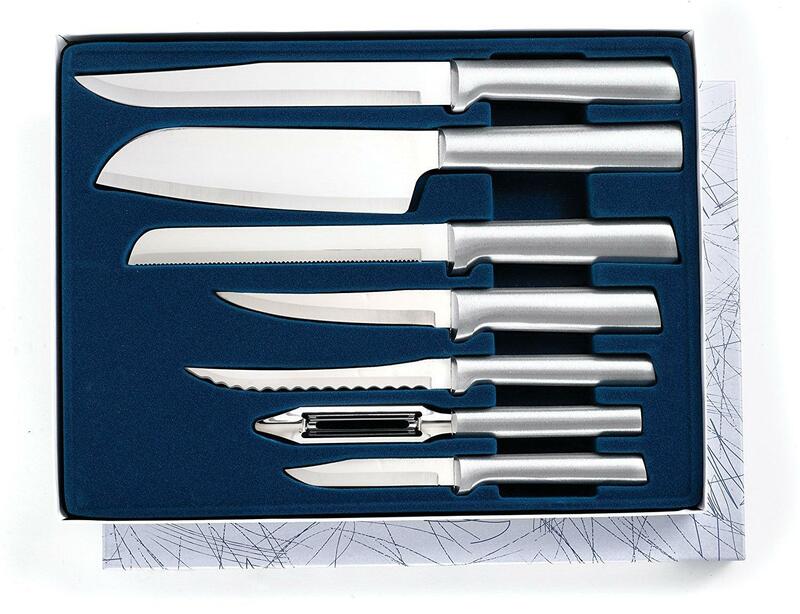 Just like me, most customers praised the durability, strength and sharpness of the blade. Even though small, the Recon 1 knife has the same attributes as its larger scale counterparts. However, even though the knife comes with a small key chain, customers suggested you should not place this knife at your keychain because there is still a risk of hazard. This product has got 4.4 stars out of 5. All in all this little foldable items makes for the perfect pocket knife that you can easily carry around all day without even noticing its presence. You can perform a handful of soft and heavy duties with it so don’t let its small dimensions fool you! I have read your awesome review. Perfect information with detail pics.